We had a very traditional class last night. The warm-ups and stretches, the full taiso, then Ki exercises, followed by a series of techniques drawn from the 50 basic. 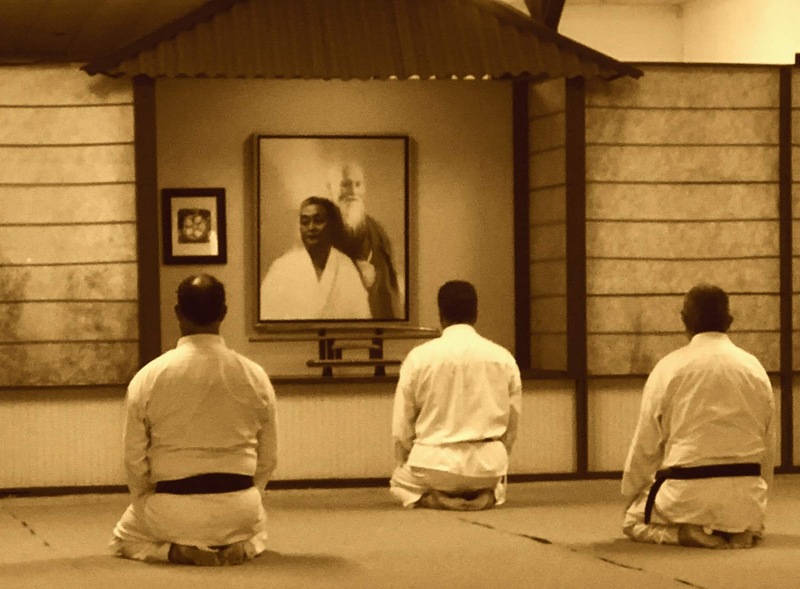 After class, Shihan explained his New Year's resolution is to return to the heart of Aikido, to explore the core techniques and the teachings, and to do it with a sense of gratitude and appreciation for all the gifts the art offers. 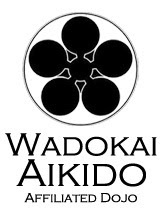 If you were ever thinking of joining a Aikido dojo, now would be the time, and the Academy of Aikido of Arnis in Farmville, N.C. would be the place. I hope to see you on the mat. It's going to be a special year.